Mitchell's Restaurant is run by a husband and wife team Kay and JJ Mitchell. It is located in the seaside town of Clifden, Connemara and is housed in a turn of the century building with an emphasis on stone and wood. This restaurant has two floors with open fires on both, which offers a cosy feel and an ambiance that enhances any dining experience. Since opening in 1991, we have prided ourselves on using the best local produce. 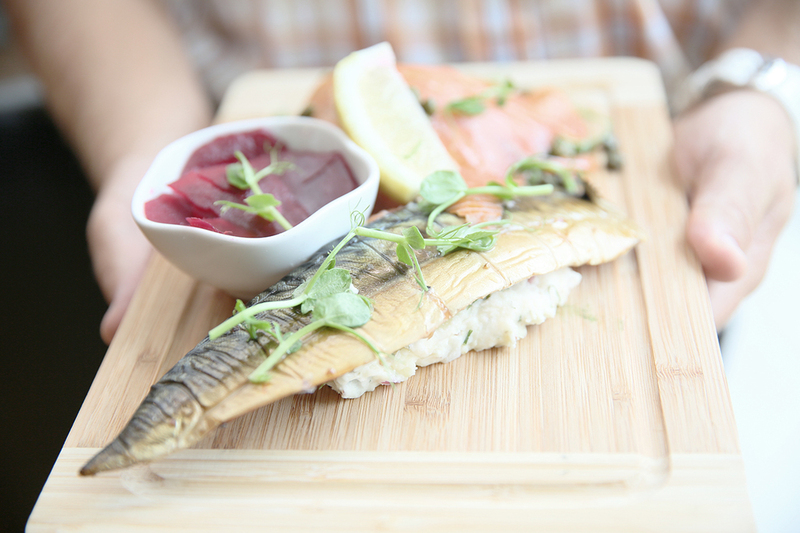 Most of our fish is locally sourced and is brought to our doorstep by the local fishermen on a daily basis. Even though our speciality is seafood we have plenty of other options from meat to vegetarian dishes. Bridgestone Guide, and we have been members of the prestigious BIM Seafood Circle for the past number of years. “Consistent” is the word most often used when talking about Kay and JJ Mitchell's lovely, well-managed restaurant in Clifden - and, for a restaurant that’s been offering efficient, welcoming service and very agreeably upbeat “good home cooking” all day, every day throughout a long season since 1991, that’s some compliment. Spread over two storeys of a late 19th century building, the restaurant is stylish in an understated way that works equally well during the day or for dinner and it's full of character, with open stonework, soft lighting and fires on both floors making it very cosy. The bustling atmosphere is full of confidence and, under JJ's eagle eye, well trained - and well motivated - waiting staff work together exceptionally well to provide seamless service, even at the busiest times. The emphasis is very much on fish 'from local and sustainable sources', but there's a fair choice for non-fish eaters too, especially on the day menu where you’ll find some very welcome old friends like bacon & cabbage 'Mitchell's style' alongside some spicier contemporary fare. Later, with eight or nine seafood dishes offered on the à la carte evening menu, fish and seafood definitely play the starring roles. And the cooking style is very appealing, offering a mixture of classics and house variations - often with an Irish twist, such as the black pudding and parsnip mash that comes with the seared scallops, or the colcannon and bacon potato cake with the monkfish. Everything is cooked in-house, including breads and desserts - and it shows, in the freshness and flavour. This is a very fair place, offering honest food at honest prices – and, with its really delicious food and outstanding service, it’s getting better every year. "The most consistent restaurant I know from annual visits from the past five years." That statement, from a friend who is also an industry professional, tells you all you need to know about why Mitchell's has survived and thrived in Clifden since 1991. "My favourite place for dinner in Clifden. Has never failed to be 100%. Fish dishes are superb." "Beautiful food served here, lots of fresh fish dishes with beautiful sides/sauces etc. Love to go back." "While we were staying in Clifden we had dinner at Mitchell's. It was the best place we ate in Ireland!" 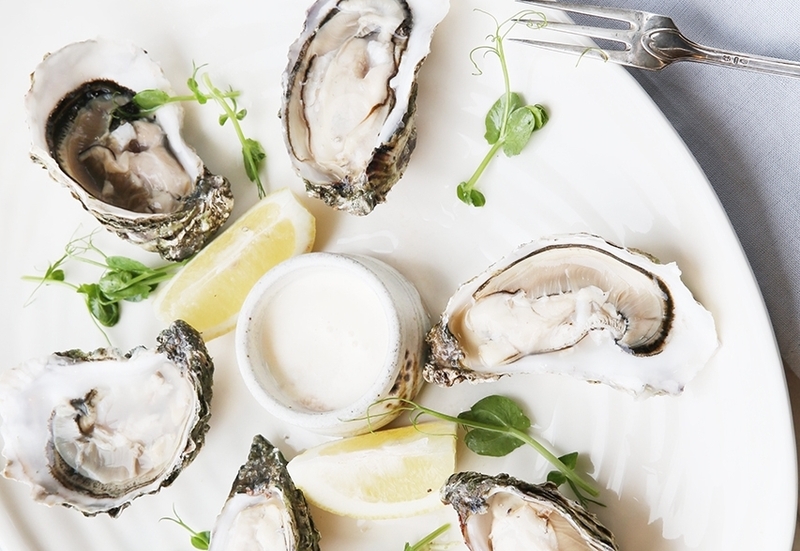 "A wonderful seafood dinner with great service and ambience." "We loved Mitchell's. Fabulous food... outstanding service. We couldn't have been more pleased."